 We are a vibrant Preston church – part of the Church of England in the Diocese of Blackburn in Lancashire. Our desire is to be a community who worship God, enjoy life together and are a blessing to the wider community. You agree to use stcuthbertschurch.net only for lawful purposes. You must also use it in a way that doesn’t infringe the rights of or restrict or inhibit the use and enjoyment of, this site by anyone else. We update stcuthbertschurch.net all the time. We can change or remove content at any time without notice. You can use stcuthbertschurch.net to access our services and transactions; e.g by completing our enquiry form, viewing notices and calendars. Your information will be securely managed by St. Cuthberts Church and may be shared within the Church of England in the Diocese of Blackburn in Lancashire or other organisations where and when we are lawfully obliged to do so. We will also use your details to operate an agreement you may have with us to provide services such as room hire and events support services. For example, to use your bank details to operate third-party software for online banking or services to facilitate the use of the church centre. Some services we use have their own terms and conditions which also apply – read these before you use the service. For example, if you access your user account information on our Churchsuite. Or if you use links to our Facebook, Twitter or other social media accounts. When you contact our Venue by telephone, the call may be recorded for training and monitoring purposes. When you send paper by a postal service to our postal address your post may be scanned into our Data Management System so we can manage your information electronically. stcuthbertschurch.net links to websites that are managed by the Church of England, government departments and agencies, service providers or other organisations. We don’t have any control over the content on these websites. any loss or damage that may come from your use of these websites, or any other websites they link to. You agree to release us from any claims or disputes that may come from using these websites. You should read all terms and conditions, privacy policies and end-user licences that relate to these websites before you use them. Our website content may be subject to copyright. We don’t publish advice on stcuthbertschurch.net. You should get professional or specialist advice from a third party before doing anything on the basis of the content. This applies if the loss or damage was foreseeable, arose in the normal course of things or you advised us that it might happen. You can ask for content to be removed from stcuthbertschurch.net. We’ll only do this in certain cases, eg if it breaches copyright laws, contains sensitive personal data or material that may be considered obscene or defamatory. Contact us to ask for content to be removed. You’ll need to send us the web address (URL) of the content and explain why you think it should be removed. We’ll reply to let you know whether we’ll remove it. We remove content at our discretion. You can still request information under the Freedom of Information Act and the Data Protection Act. We make every effort to check and test stcuthbertschurch.net for viruses at every stage of production. You must make sure that the way you use stcuthbertschurch.net doesn’t expose you to the risk of viruses, malicious computer code or other forms of interference which can damage your computer system. We’re not responsible for any loss, disruption or damage to your data or computer system that might happen when you use stcuthbertschurch.net. When using stcuthbertschurch.net, you must not introduce viruses, trojans, worms, logic bombs or any other material that’s malicious or technologically harmful. You must not try to gain unauthorised access to salvere.co.uk or the servers on which it’s stored or any server, computer or database connected to it. You must not attack salvere.co.uk in any way. This includes denial-of-service attacks. We’ll report any attacks or attempts to gain unauthorised access to salvere.co.uk to the relevant law enforcement authorities and share information about you with them. Any dispute you have which relates to these terms and conditions, or your use of stcuthbertschurch.net (whether it be contractual or non-contractual), will be subject to the exclusive jurisdiction of the courts of England and Wales. There may be legal notices elsewhere on stcuthbertschurch.net that relate to how you use the site. We’re not liable if we fail to comply with these terms and conditions because of circumstances beyond our reasonable control. We might decide not to exercise or enforce any right available to us under these terms and conditions. We can always decide to exercise or enforce that right at a later date. Doing this once won’t mean we automatically waive the right on any other occasion. If any of these terms and conditions are held to be invalid, unenforceable or illegal for any reason, the remaining terms and conditions will still apply. Please check these terms and conditions regularly. We can update them at any time without notice. You’ll agree to any changes if you continue to use salvere.co.uk after the terms and conditions have been updated. © Copyright 2019 St Cuthberts Church. All rights reserved.